Last Friday I went back to Estonia for the last WOC preparations together with the rest of the norwegian WOC team. Unfortunatly, I catched a small cold just before leaving, so I started the precamp isolated from the rest for 24hrs. After that I trained easy until Tuesday. 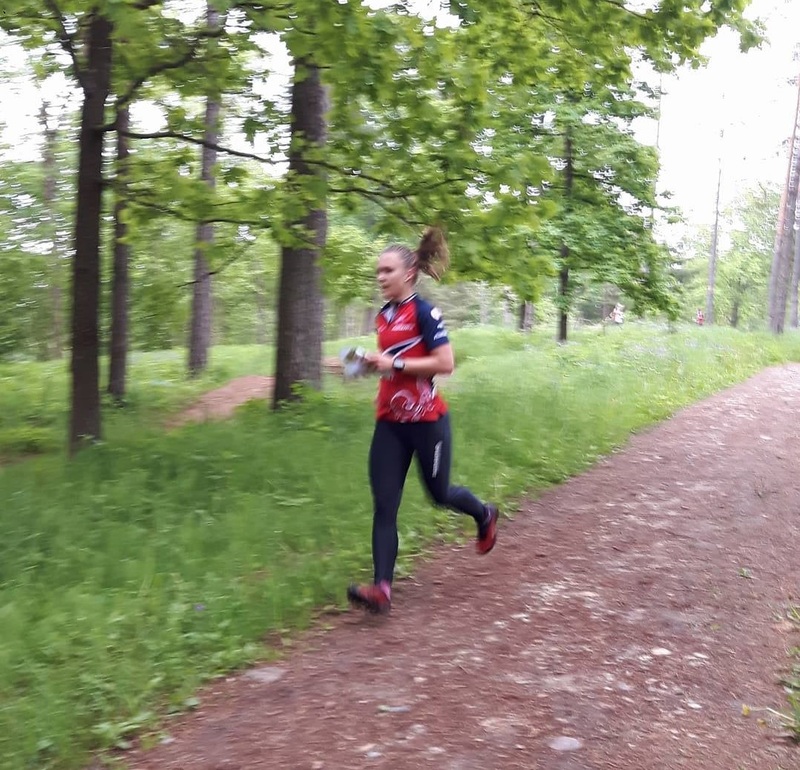 Tuesday I got to train the sprint relay training at moderate pace, and also got a nice training in the forest in the afternoon. On Wednesday I finally could run full speed at the sprint intervals, and got a 2nd training in the forest as well. I could therefore end the precamp well, and now I am looking forward to the last weeks of preparation. But before I go home to Switzerland: Venla with OL norska! Today the last WOC selections have been done, and I have been selected to run the individual sprint, and I am reserve for the sprint relay. 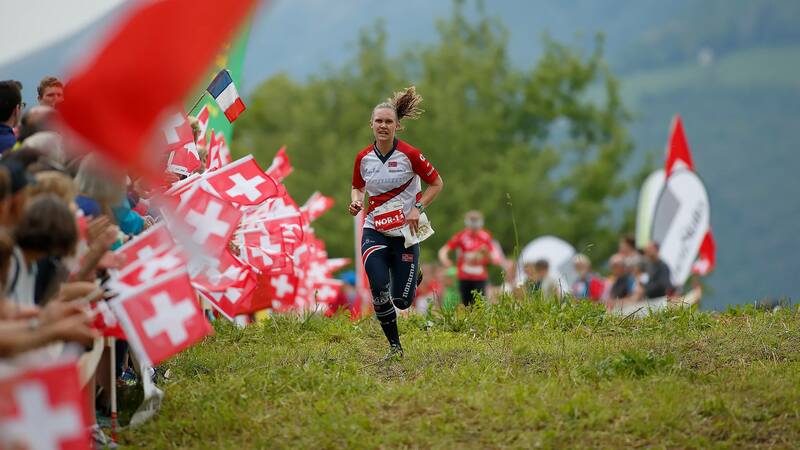 Therefore, my program at the WOC will be to run the sprint, and after that I am reserve for the following 3 distances: sprint relay, long and middle. The last preparations before WOC starts already on Friday, with WOC-precamp in Estonia until Thursday next week. 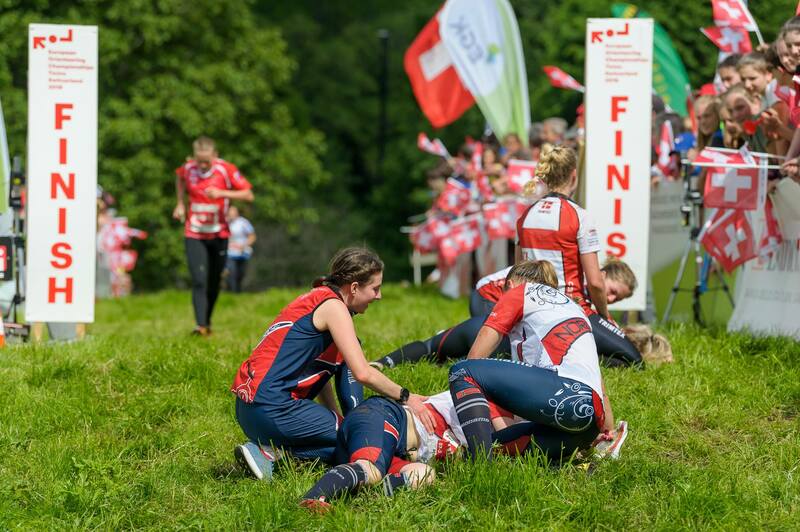 WOC will start with sprint qualification on Friday June 30th in Tartu, Estonia. Det ble full uttelling på NM-sprint i helgen. Jeg ønsket å være med å kjempe i medaljekampen, men at jeg faktisk skulle få klatre øverst opp på pallen og ta mitt første NM-gull i karrieren, og kongepokalen i samme slengen, det hadde jeg ikke regnet med! Jeg løp en ok kvalifisering, men kjente at jeg trengte den gjennomkjøringen før finalen. I finalen ble det feil inn og ut av førstepost, men derfra og til mål løp jeg et teknisk solid løp med god flyt, og det viste seg tilslutt at løpet holdt til seier med 7s margin. Moro! 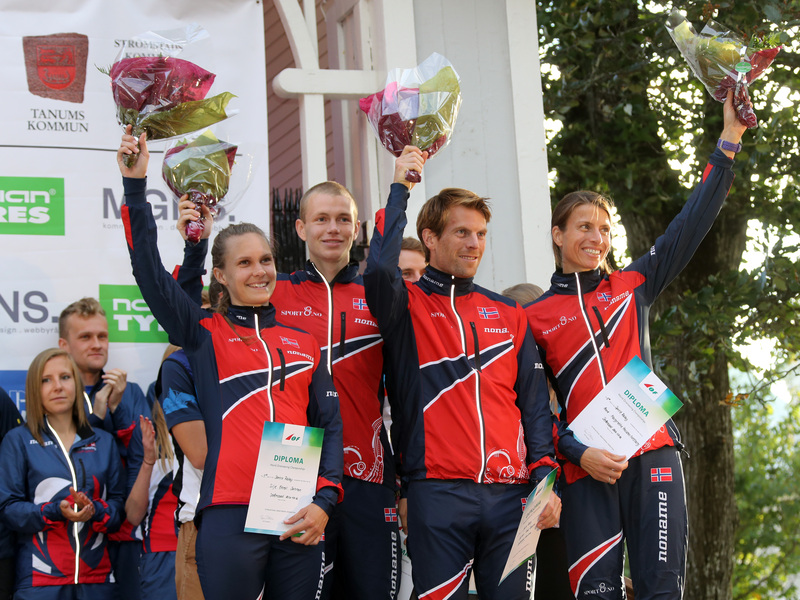 // Won the Norwegian Championship in sprint orienteering this weekend! 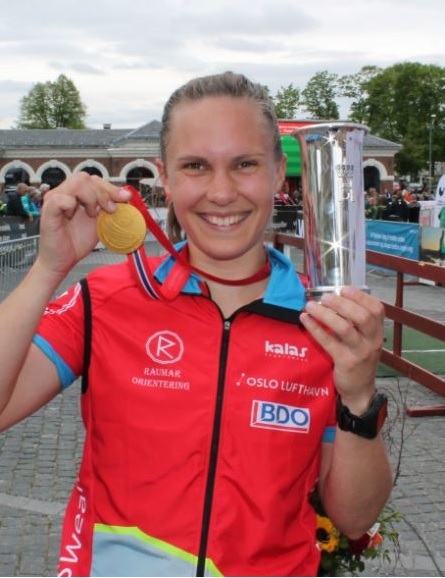 This is my first national championship title, and it was extra nice to win because I also won the Norwegian King's Trophy "Hans Majestet Kongens Pokal", which is awarded in most sports in Norway. 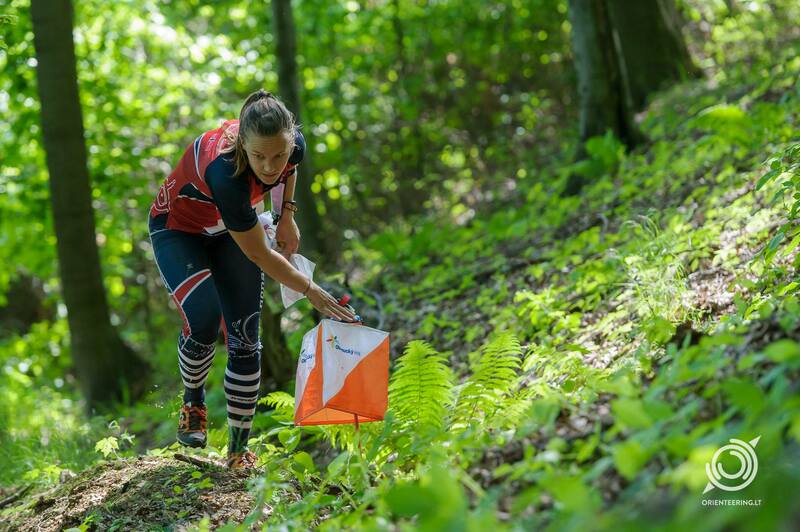 In orienteering it is given in a different distance every year, and in sprint it is therefore only awarded every 4th year.